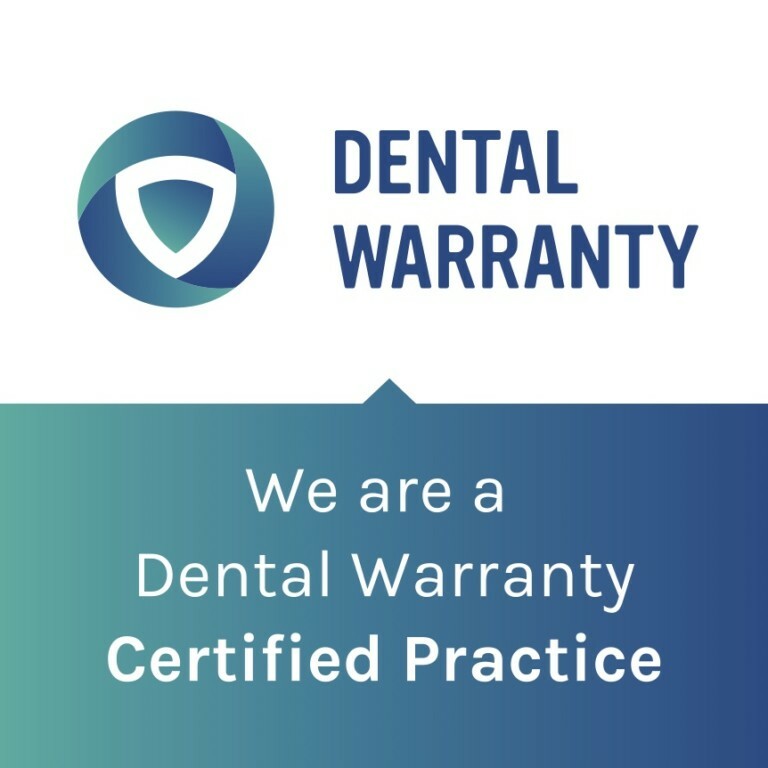 The Dental Warranty seal of approval is given only to select dentists with a proven history of delivering the highest quality dental care and because of that can issue a full repair/replacement dental warranty to every patient on every eligible treatment. Most dental insurance plans do not cover standard dental treatment repairs or replacements until 5 years or longer after the initial treatment. Most patients are also unaware that unforeseen damage to a treatment could cost more to repair or replace than what their dental insurance plan originally covered. Patients choosing to have elective cosmetic treatments have an even larger risk when considering the major investment to improve their smile. 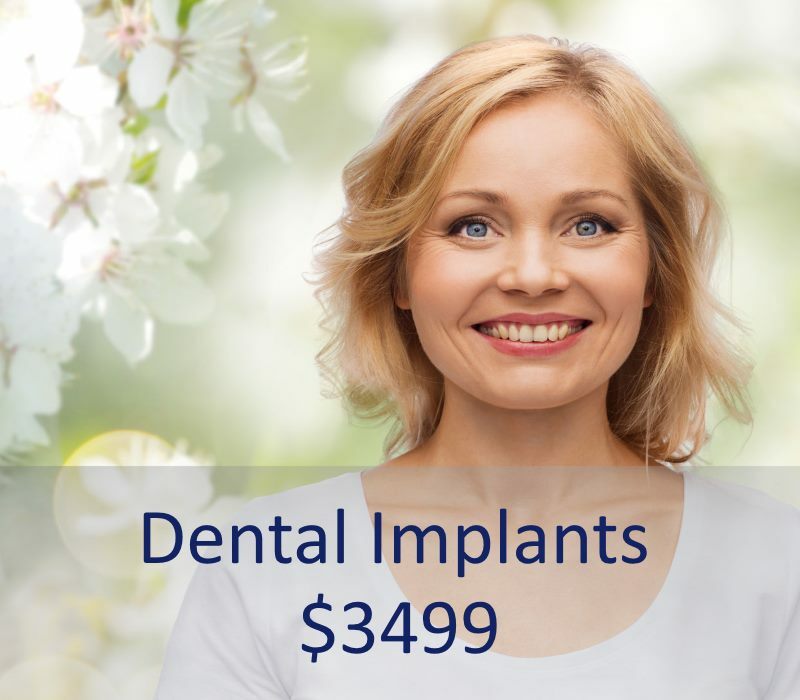 Even though these treatments are designed to last many years, a chipped or broken veneer or dental implant could cost thousands of dollars to repair or replace. Our answer to these patient concerns is the written Dental Warranty. We are proud to now offer patients an even higher standard of care and greater peace-of-mind with this new dental warranty service. We trust Dental Warranty Corp to provide secure and hassle-free claims processing for all our patients covered by the Dental Warranty. When a patient experiences a chipped, broken or failed covered treatment, simply return to us for complete service. There are no claim forms to be filled out and no out-of-pocket expense up to the amount defined on the Dental Warranty document. Repairs or replacement work on qualifying restorations will be covered no matter how it broke, no matter where the patient lives. The warranty through Dental Warranty will cover any repair or replacement of dental work up to the cost of the original restoration. Even if our patients leave the area, any repairs or restoration replacements are still covered by the warranty. The patient can go to ANY dentist for repair service. Even if the doctor is no longer practicing years down the road, our patients’ dental work would still be covered by the warranty. Imagine not having to worry about paying to repair or replace dental work if something were to happen to your smile. 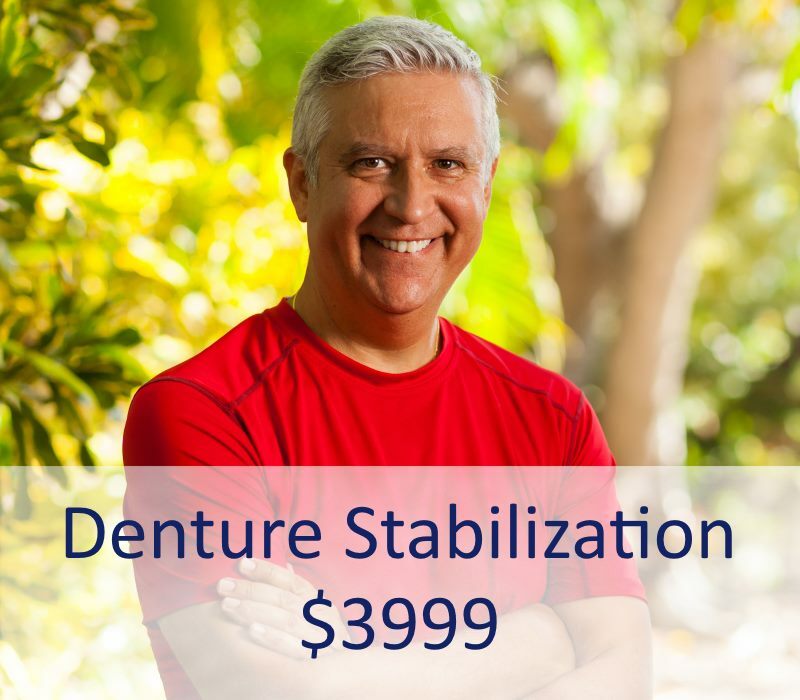 Patients of can enjoy this peace-of-mind for several years because they are covered by this dental warranty. To keep the dental warranty in force, the patient must maintain regular hygiene appointments, and come in at least once for a routine exam and cleaning in a 6 month period to ensure oral health and continued care. In addition, patients need to follow the daily hygiene routine recommended to help their dental work last as long as possible. * This Dental Warranty summary does not constitute a contract or legally binding agreement. 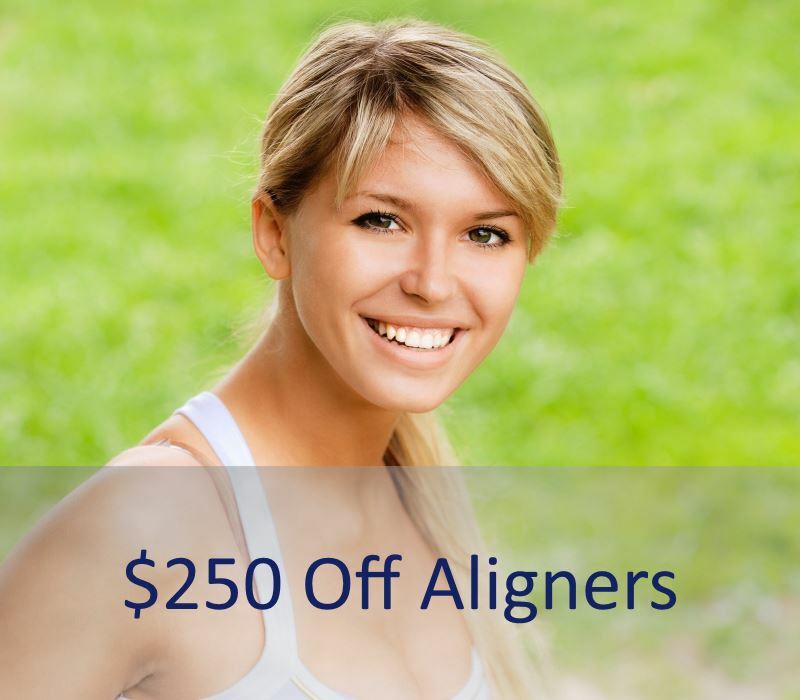 For more information please go to www.mydentalwarranty.com.